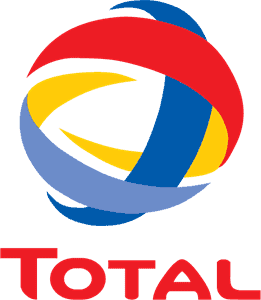 The Shell Tonna S3 M series is a set of specially designed oils made for the purpose of lubricating the tool slides, feed mechanisms and tables of machinery. These products have been manufactured to have an enhanced tackiness, and they combine this with a superior frictional performance, particularly on slideways. This product is recommended where high precision and lower speeds are required. 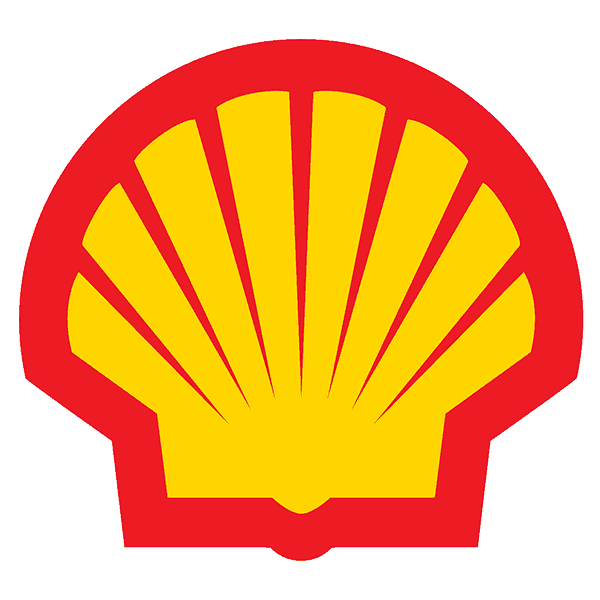 The Shell Tonna S3 M series have been specially developed to be able to deal with ?stick-slip? issue that may be experienced when using slow-moving machines, which allows for a more precise positioning. This can help improve the quality and accuracy of finished surfaces. This product has great adhesive qualities that help machinery to resist water wash-off caused by metalworking liquids. 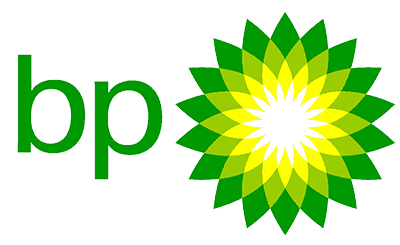 This allows for a more uniform working condition. 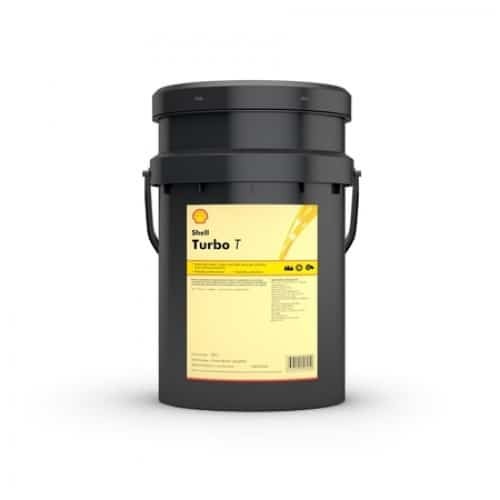 This lubricant provides a high level of protection against wear and rust for a wide range of machinery parts, including slideways, bearings and gears. 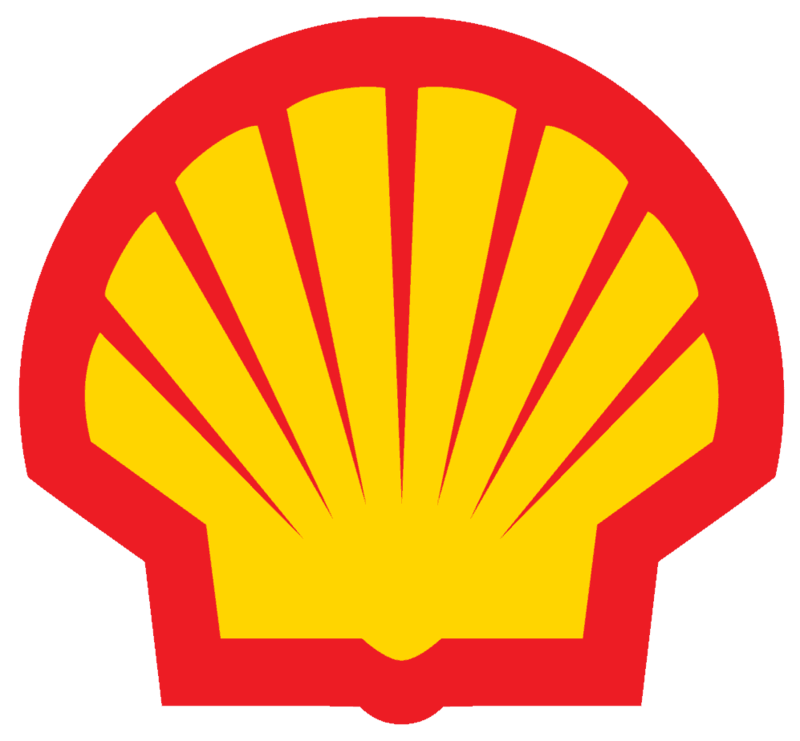 This is combined with an effective protection against corrosion and the formation of deposits, meaning that machine downtime and maintenance costs are lowered. This product has been specifically designed for use with machine tool slideways, as well as feed mechanisms. 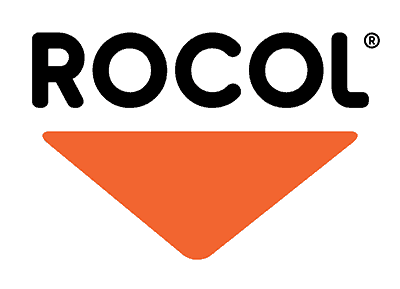 This includes use on both synthetic and cast-iron materials.  Further to this, the product is also recommended for use on hydraulic systems that combine slideway and hydraulic lubrication. 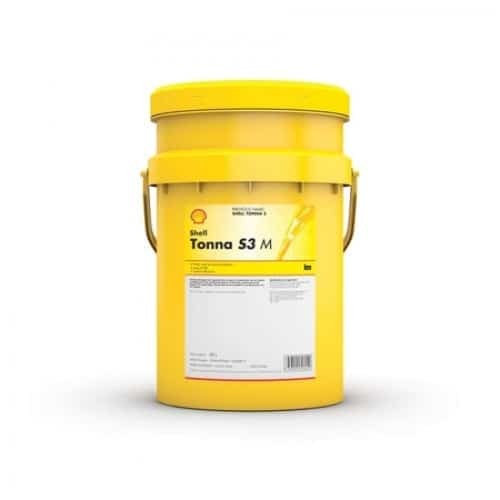 Shell Tonna S3 M 68 can also be used for lubricating gear and headstock systems. 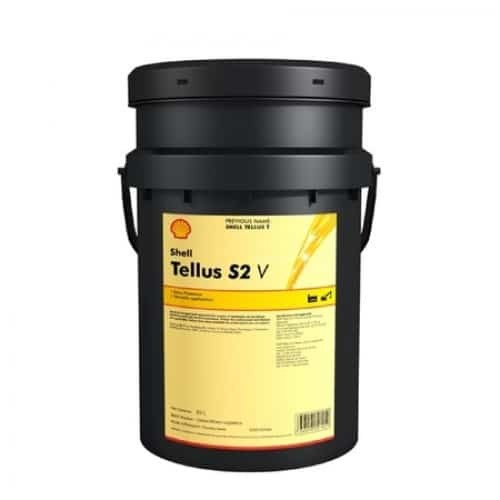 Shell Tonna S3 M 68 is one of the products available to buy here at Oil Store, so check it out on our website, or speak to a member of our expert staff to find out more.